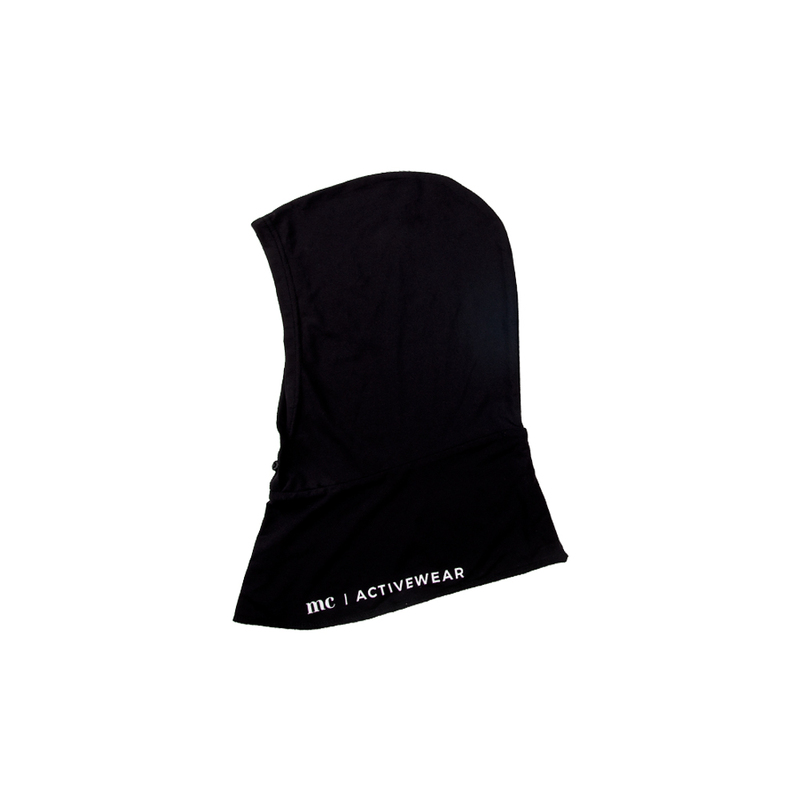 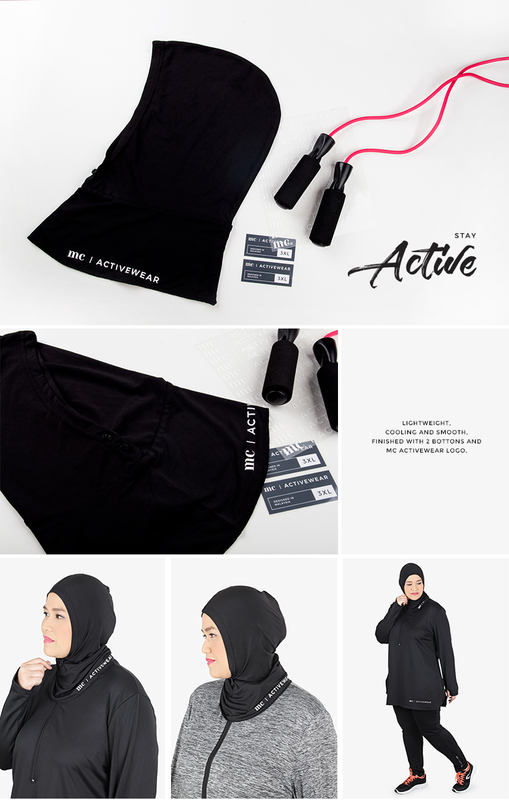 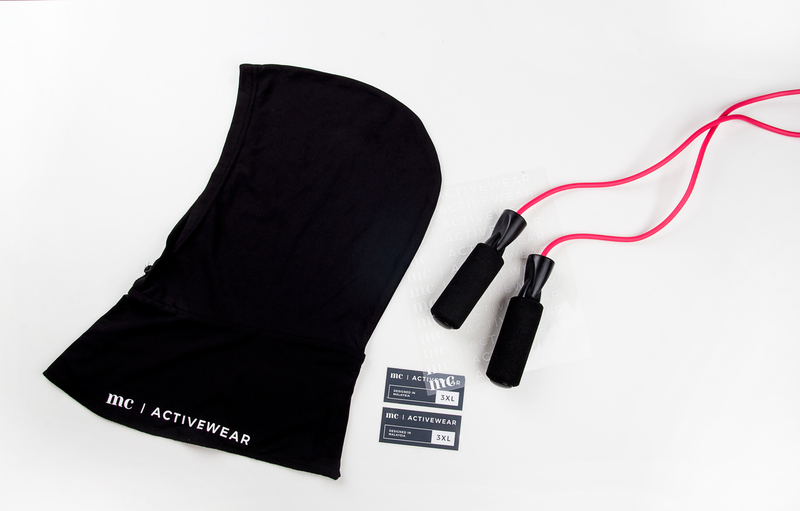 A convenient item for practically during sports or other activities, keeping your hair out of the way yet practicing your modesty - a new item in our Active Wear Collection in conjunction with supporting a healthy lifestyle for plus size women. 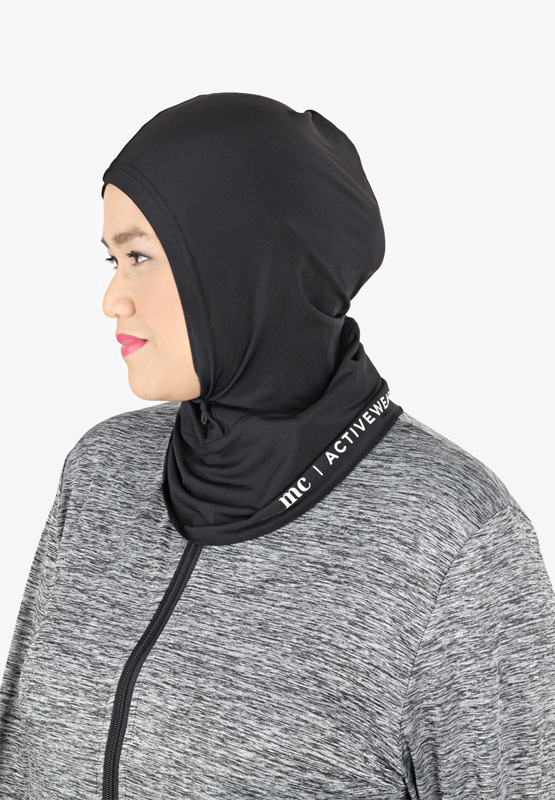 Sangat selesa cap ni! 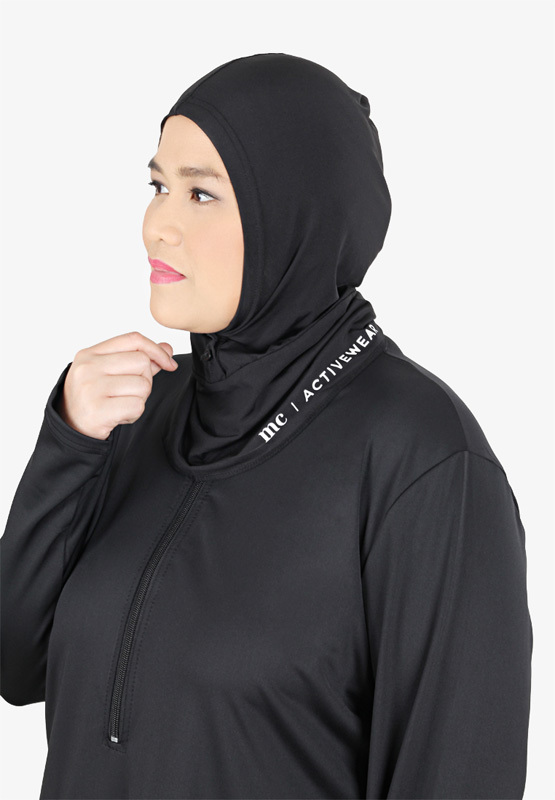 Tak sabar nak bawak pergi swimming.